The Hunting Lifestyle is strong with all of us on The Break. Hunting is on our minds nearly every minute of every day.  As you probably know by now, we're not professional hunters but ocassionally, good thoughts come to mind that could help all of us succeed on our next hunt. When they do, we'll share them with you here on our BLOG! As hunters, we all have experiences that need to shared and stories that have to be told....we'll share those with you as well. 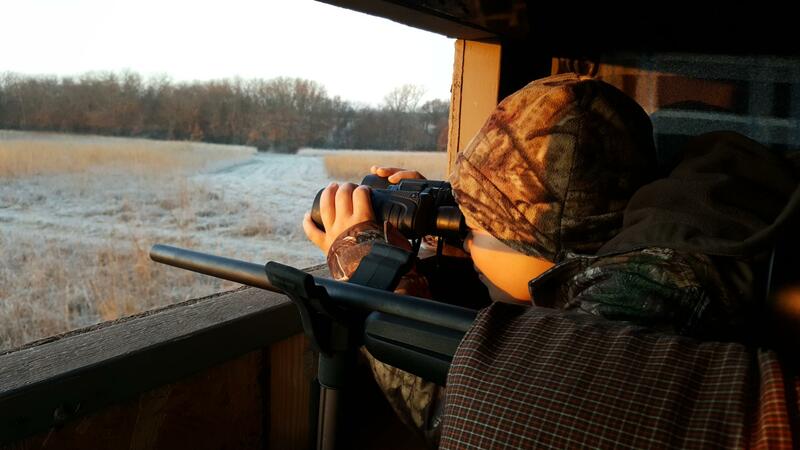 Like many fathers who love to hunt, my hopes had always been to raise my two children to share my passion for hunting and the beauty of the outdoors. Looking for the Perfect Christmas Gift for a Hunter? 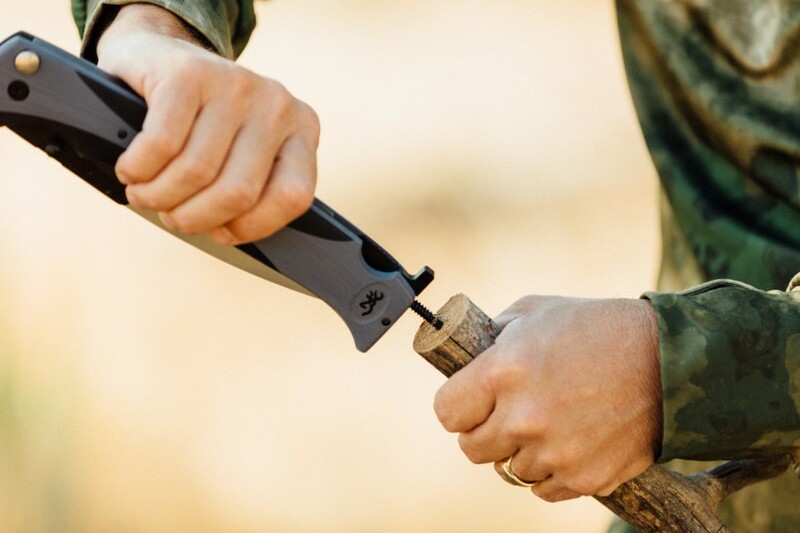 If you're looking for a gift for a hunter, and you're not a hunter, it can be a pretty tough task to find the right gift unless you're just going to get that special person a gift card. But that's not real "special" is it? 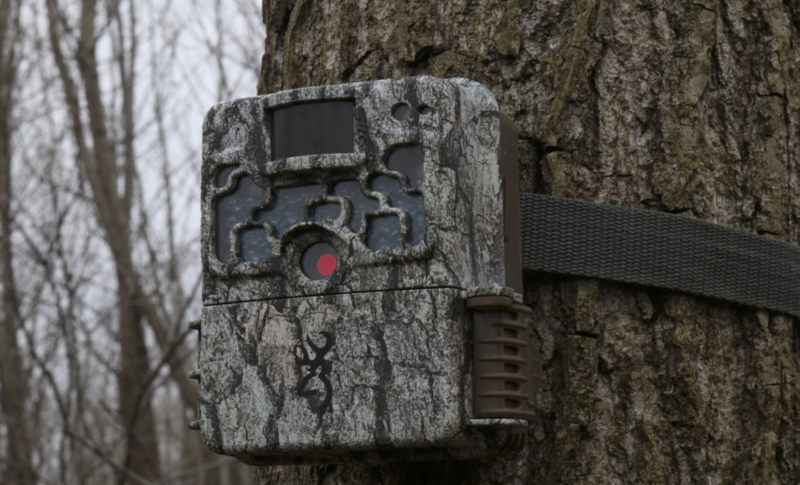 Here are some gift ideas that almost every hunter would love to have! 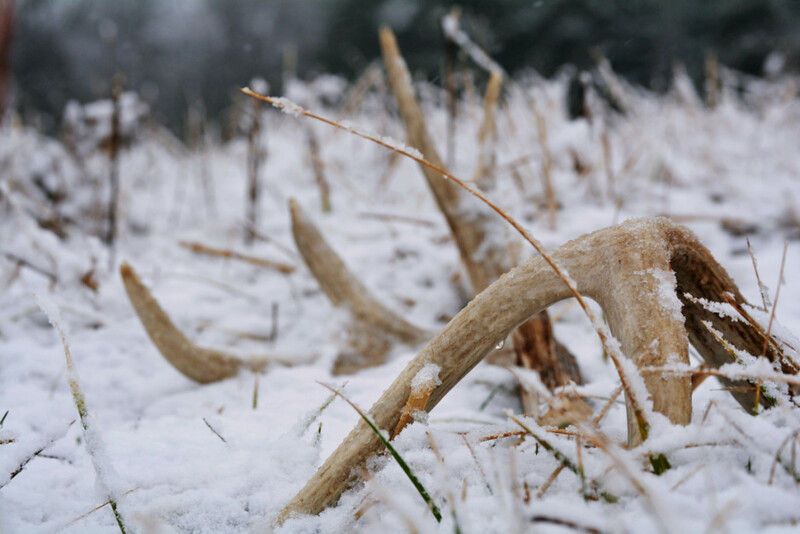 Bucks lose their antlers every year and many hunters and outdoors enthusiast partake in the sport of finding them, which is called Shed Hunting. It is an activity that many people do not even know exists, but the sport is growing more popular each year.